It’s a big week in Greensboro. Not only has nOma Food opened, Scrambled has opened. 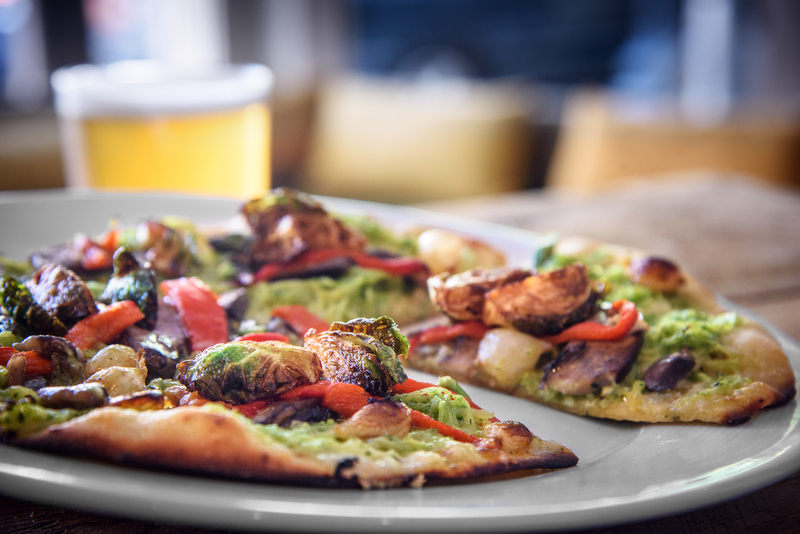 The new Hops is on its way…and another thing you don’t want to miss is Downtown Greensboro Restaurant Week which benefits the Downtown Greenway. 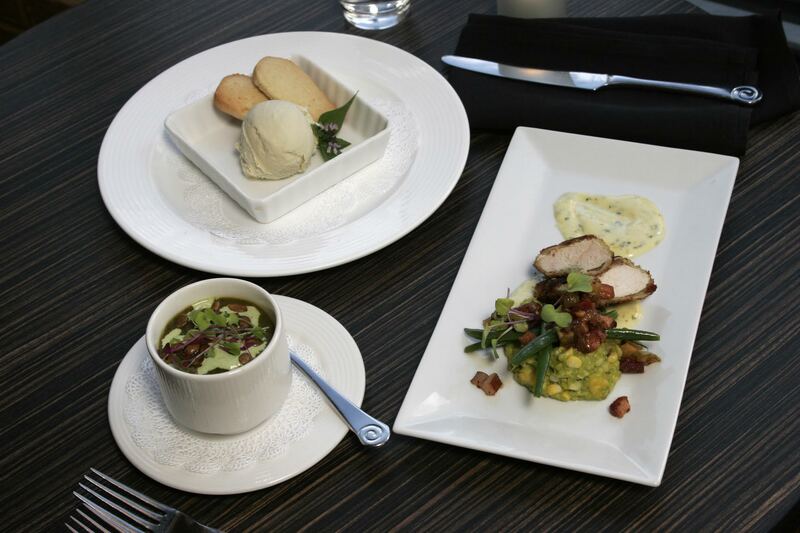 For the price of $20.18 you can enjoy multi-course meals from select downtown restaurants including, Table 16, 1618 Downtown, LaRue, Crafted-The Art of Street Food, B. Christopher’s, McCoul’s Public House and Undercurrent. All kinds of delights. Read all about it here! This entry was posted in foodie b'eat and tagged 1618, downtown Greensboro, LaRue, restaurant week, Table 16, undercurrent on August 26, 2015 by triadfoodies.